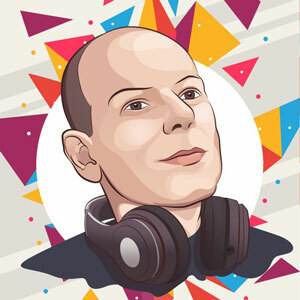 Emmanuel Dalmas a company founder and high level executive in the scientific industry from the South West of France, also moonlights as a multi-genre music composer. Dalmas has been steadily building his music catalog since kicking things off in 2016 from his home studio. 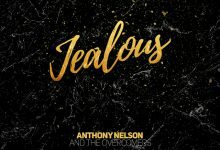 He produces instrumental and vocal tracks, engaging talented male and female voices to complete his projects, which in turn are made available for both commercial and non-commercial use. 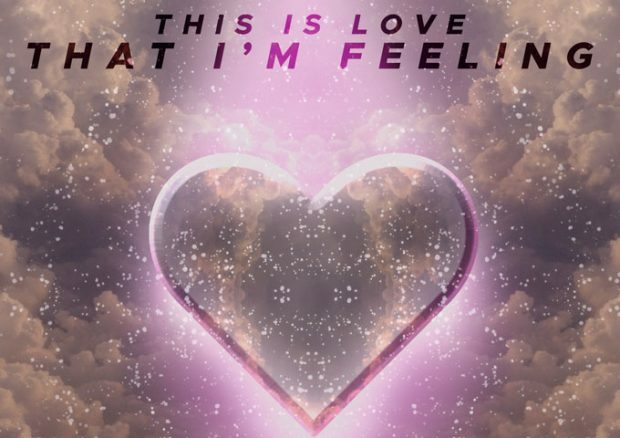 Emmanuel Dalmas recently dropped his latest single, “This Is Love That I’m Feeling”, done in collaboration with Kirby Howarth, who added the vocals and lyrics to Dalmas’ music and melody. Emmanuel Dalmas is not one to follow any predetermined path or play to expectations. And so, he puts out songs from different genres from time to time. “This Is Love That I’m Feeling”, is a song with a country bent. Now, with something of an underground backlash bubbling towards the surface in the face of Nashville’s backing-track dominated pop country pap, this new Dalmas-Howarth release serves as a reminder of what country music can and should be when composed with passion. There is a soullessness to the music of current chart toppers trafficking in what amounts to little more than pop music with a twang. So to hear any sort of organic instrumentation on a modern country recording is a breath of fresh air, a relief from the claustrophobia of the Nashville assembly line. The instruments on “This Is Love That I’m Feeling”, all have a chance to breathe and Kirby Howarth’s voice sits in the mix well. The stand out instrument on the record is by far the Dobro guitar. The twang gives a special feel to the fills in the song. One can’t help but be impressed by the instrumentation on a whole though. All of which are played with energy, delicacy, and passion. These days, artists are expected to push boundaries in the name of staying relevant. Emmanuel Dalmas waves this ideology by, and prefers to achieve an authentic country sound on this song. As a tunesmith, his pen can have a magic way with a love song, as he proves here, alongside Kirby Howarth’s words and voice which lends a heartfelt honesty to the proceedings. Dalmas has been the epitome of consistency thus far. Each of his songs are held together by a narrative or stylistic musical thread, each project expanding on his songwriting and production prowess. Every time you listen to an Emmanuel Dalmas composition, you can be sure you are going to get really solid writing, great musicianship, good production, and a voice that matches the quality of those elements. “This Is Love That I’m Feeling”, delivers just that, and deserves at least one play through from any music lover. I’m not a huge country music fan but I found myself listening to this track over and over. As usual, this is another outstanding job well done by Emmanuel Dalmas and his collaborators. Lyrics Of Two: “Summer Song (Hey, Hey)” – a splendid homegrown organic track!